You know you love to run. And you know you love the beach. So, what are you waiting for? 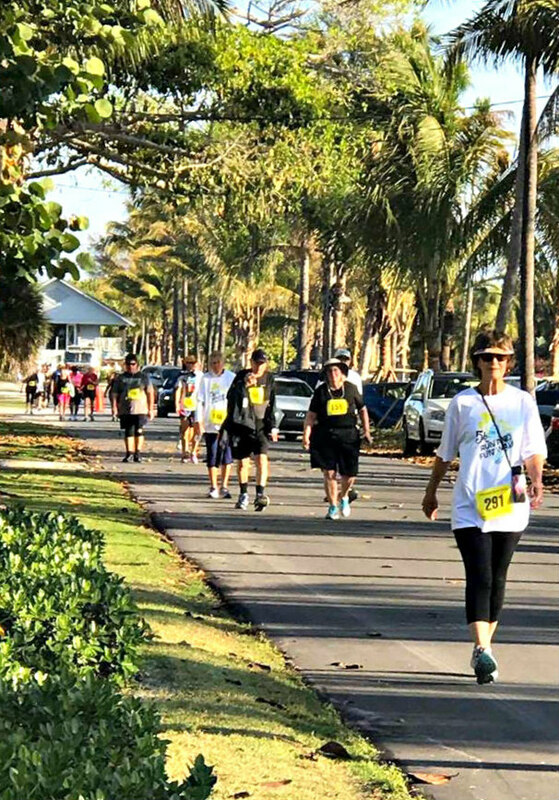 Join the folks at Boca Grande Community Center for an island 5K Run and Fun Walk through the historic town, one of Southwest Florida’s premier spots to take in the sun. Not only is the event held during the area’s most perfect time of the year, but it also takes you through the most beautiful parts of Boca Grande, a small but thriving community filled with Old Florida charm. The 5K Run and Fun Walk route is nothing short of phenomenal when it comes to the scenery. Beginning at the Boca Grande Community Center – listed on the National Register of Historic Places – runners take in gorgeous views of Charlotte Harbor, pass the famous Gasparilla Inn, and follow scenic Gilchrist Avenue. Traversing roads lined with stately palm trees, runners head to the finish line on Banyan Street, originally named for the massive trees lining both sides of the road. Immediately following this popular scenic run, participants are greeted with refreshments and post-race activities at the community center. Get ready to run! Race time is Sunday, February 25, from 7:30 to 9 a.m. Walk-in registrations are accepted until Friday, February 23, and again on race day Sunday from 6 to 7 a.m. First-place finisher receives the Runners Grand Prize, a two-night stay for two at Gasparilla Inn that’s valued at $1,500. There are plenty of door prizes for participants, as well. 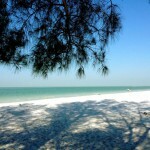 When your run is over, the Boca Grande area is wide open for fun things to do while your muscles recover. Everything on the island is slow-paced and relaxed, enticing visitors to choose a golf cart or bicycle in lieu of a car for major transportation. 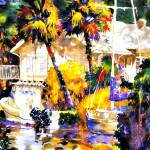 Water sports – kayaking, sailing, fishing, and more – are all on the agenda. And local restaurants keep you coming back for the freshest of seafood creations and warm, welcoming hospitality! 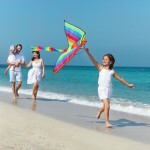 Complete your plans for your Boca Grande run by checking out our listings of condos, beach houses, and hotels at Boca Grande, Sanibel-Captiva, Siesta Key, and Sarasota vacation rentals. We offer a wide variety of properties, many of which feature special rates and package deals that help make your stay as easy on the budget as it is fun. Plus, simple and convenient online booking for selected properties means you’ll have your vacation plans firmly in place in record time. 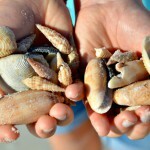 She Sells Seashells But What Is a Seashell Anyway?